Barbara A. Lewis. A Theological Education by Extension workbook. 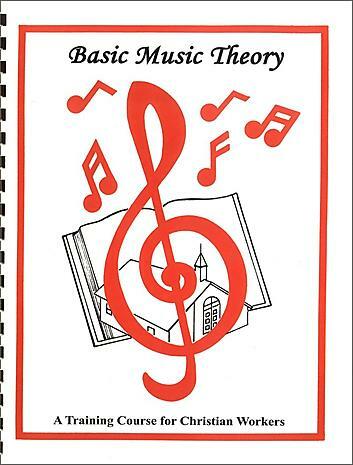 This course teaches basic music theory and how to use it in the church. 22 lessons.